A region steeped in the history of ancient trade routes, today the rivers of the Rhine, Main and Danube meander through forested hillsides, idyllic vineyards and romantic towns. Restored castles still stand watch from their position atop dramatic hilltops, just as they did in the days of feudal knights. However today, the sites of ancient battles have been replaced by a tranquil countryside, and thriving towns and villages. This is a journey that will take you through the Europe of your imagination, full of wonder, cobbled streets and childhood fairytales. Freechoice: Experience an iconic canal cruise or enjoy a slice of quintessential Holland at Zaanse Schans. In the evening, please join the Captain for the official welcome dinner. Freechoice: Explore the Neanderthal Museum or take a stroll through Cologne and get up close to the filigree twin towers of the famous cathedral. Alternatively enjoy a cooking demonstration on board your Scenic Space-Ship. Enrich: Delight in the Medieval ambience at Marksburg Castle, which has remained virtually unchanged since the Middle Ages. You’ll get the opportunity to partake in a magnificent feast, with an abundance of fine fare and quantities of free flowing local red wine. 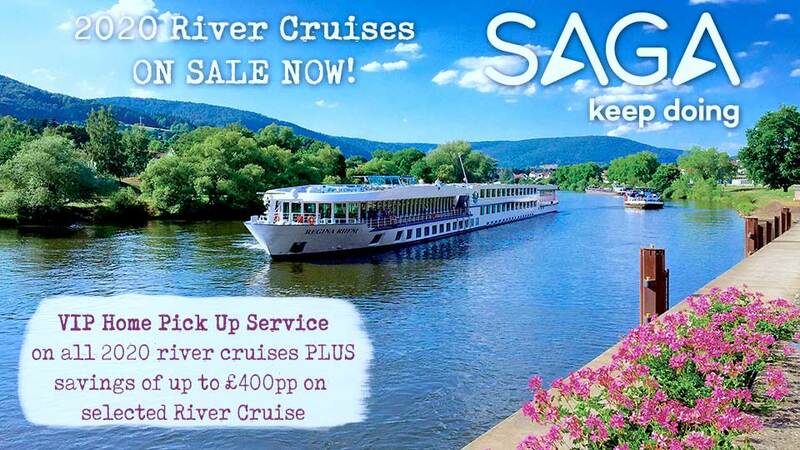 Enjoy the unrivalled views and fresh air of the spectacular World Heritage-listed Rhine Gorge. 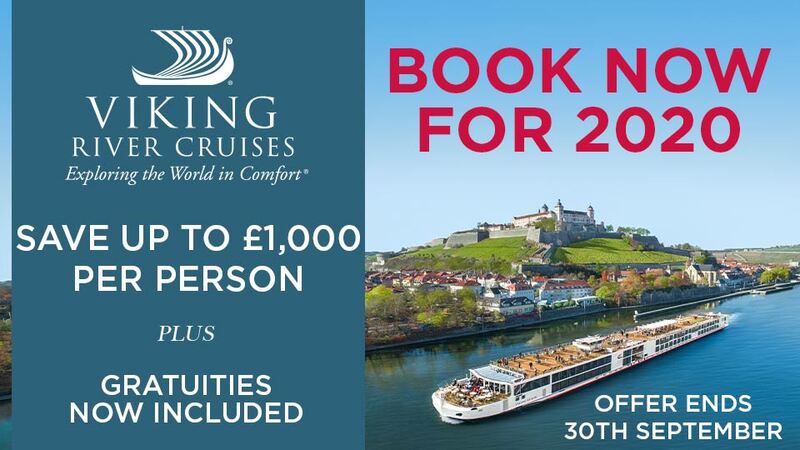 Then alight in Rüdesheim and board the Winzerexpress mini train for a guided visit of Siegfried’s Mechanical Musical Instrument Museum before enjoying a cable car ride to the Niederwald Monument, for a spectacular bird’s eye view of the river. Enrich: In Freudenberg you’ll get the chance to celebrate the Scenic version of ‘Oktoberfest’, Germany’s famously fun festival. It’s also a great opportunity to meet the locals, see some regional arts and crafts, and indulge in a Bavarian lunch with large servings of good humour and revelry. Freechoice: Visit the Bishop’s Residenz Palace and sample some exquisite local wine, or explore the famous Romantic Road – such an important trade route during the Middle Ages. Then take in the beautiful walled town of Rothenburg, a Medieval gem that overlooks the Tauber River. Immerse yourself in the World Heritage-listed Old Town of Bamberg, alive with history. With your knowledgeable local guide, walk the same cobbled streets as Medieval traders did. Freechoice: Enjoy a walking tour of Regensburg or hop on board a local ferry and sail the Danube Gorge to Weltenburg Abbey. 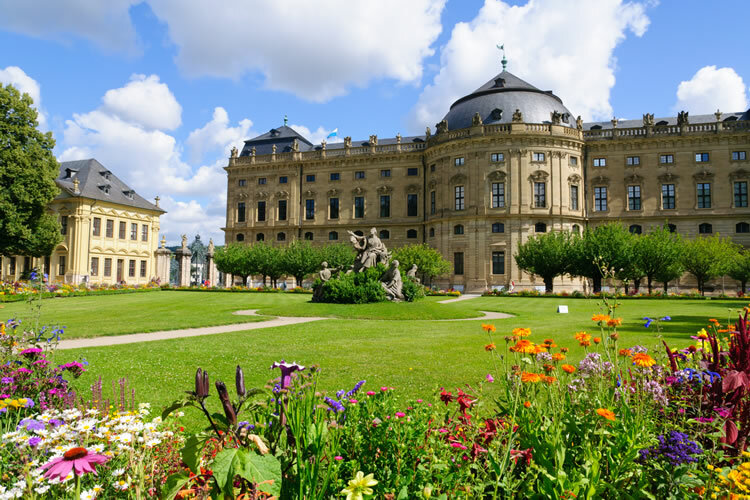 Freechoice: Experience Melk’s magnificent 18th Century Benedictine Abbey on a guided tour. Alternatively, for the more active, embark on an enjoyable guided bike ride along the river from Melk to Dürnstein. Sundowners (weather permitted): As the day ends, indulge in a delicious beverage as you take in a fine view of the breathtakingly beautiful Wachau Valley. Acquaint yourself with this opulent city by taking an enjoyable guided tour of its most famous sights, including the Ringstrasse. Enrich: Breathe in the opulence and luxury of Palais Liechtenstein while enjoying a glass of fine Austrian Sekt. Then be enthralled by an enchanting private Viennese evening concert featuring the timeless music of Strauss and Mozart. Freechoice: Take a guided tour of Bratislava or Schönbrunn Palace, and witness the sheer opulence of the Habsburg Empire. Alternatively, visit the world renowned Spanish Riding School for either a tour of the stables or to see the famous Lipizzaner Stallions perfecting their skills during their morning exercise program. Or why not taste your way around the local market with your on board chef, as part of our Shop with a Chef tour? Freechoice: Make the most of a guided tour of this city including a piano concert, relax and unwind at the Thermal Baths and Spa, or choose to experience the labyrinths of the Hospital in the Rock. After breakfast, transfer to Budapest airport for your return flight home. Travel direct to London or one of up to 14 UK regional airports.